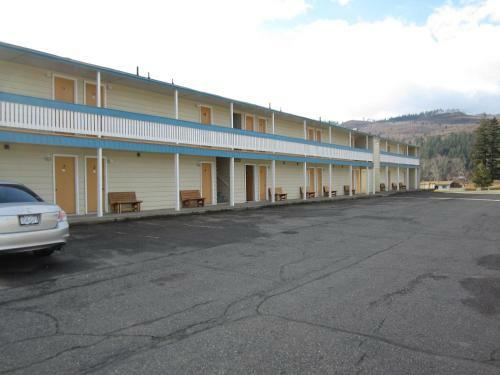 Conveniently situated on Yellowhead Highway, this Barrière motel provides free Wi-Fi. A refrigerator and a microwave are included in all guest rooms. Chinook Cove Golf Club is 5 minutes’ drive away. A cable TV is provided in each room at Y-5 Motel. Book your stay at Y-5 Motel and get advice on accommodation options in Fraser & Thompson Valleys from Lonely Planet's independent on-the-ground travel writers.